1,764 people read this post. Title: Is it permissible to help people make illegal passports and driving licence which according to the law is illegal? It is not permissible for a Muslim to deliberately break any laws of a country, unless the laws are contrary to Sharī’ah (1).Therefore, it would not be permissible for you to assist illegally in making passports and licenses. It is not befitting a Muslim to deceive anyone: Nabi Sallalahu Alaihi Wasallam says. In the above query two violations are observed. 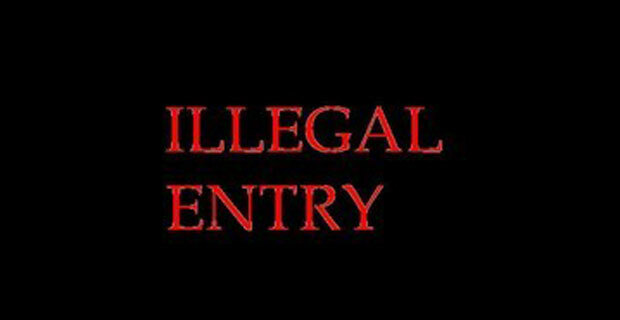 One is bribing the immigration officers and the latter is violating the law of the country by allowing people enter the country illegally. Previous Are you a consumerist slave?